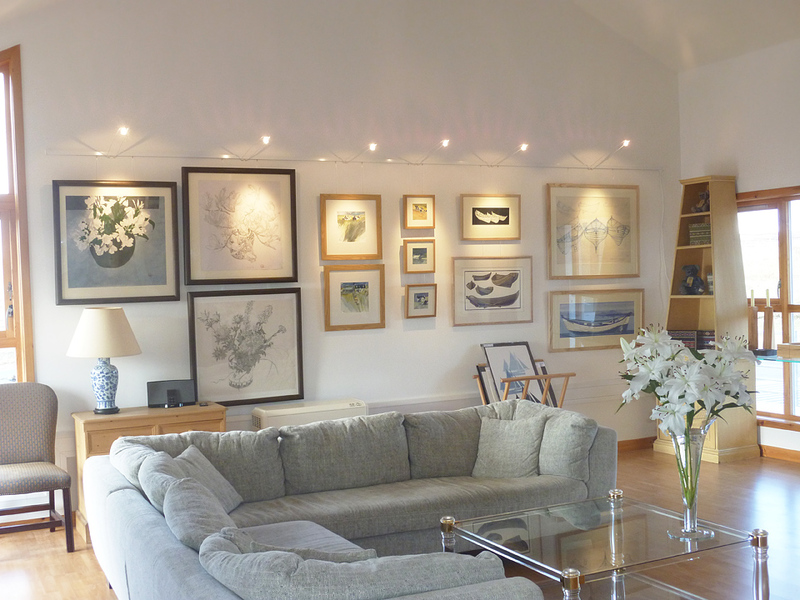 The Shetland Gallery was established in 2012 by Shona and Alan Skinner. The concept of the gallery is to showcase the best of contemporary Shetland art and high-end crafts to the world. Shetland has always attracted outstanding artists due to its astonishing physical beauty and constantly changing light, but it also has a deep indigenous crafts culture, with exceptional skills being handed down through the generations. Despite being the most northerly art gallery in the British Isles, The Shetland Gallery has national and international ambitions. The Shetland Gallery wants to discover outstanding young talent and is exploring ways to unearth the future great artists of Shetland.